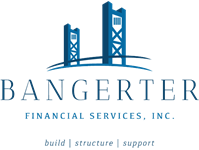 Rikki Foster | Bangerter Financial Services, Inc.
Rikki Foster is a Financial Advisor at Bangerter Financial Services. Rikki attended the University of California, Davis where he earned a Bachelors in Sociology with an emphasis in Organizational Studies. 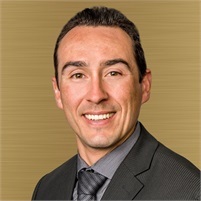 The vast majority of Rikki’s experience has been in the financial services industry where he holds his Series 7 and 66 Securities license as well as his life, health, and accident insurance license. Before entering his career in the financial services industry Rikki spent time managing and servicing a swimming pool service company. As a Financial Advisor, Rikki assists clients to determine their financial objectives and offer them solutions that will help them succeed at meeting their financial goals.